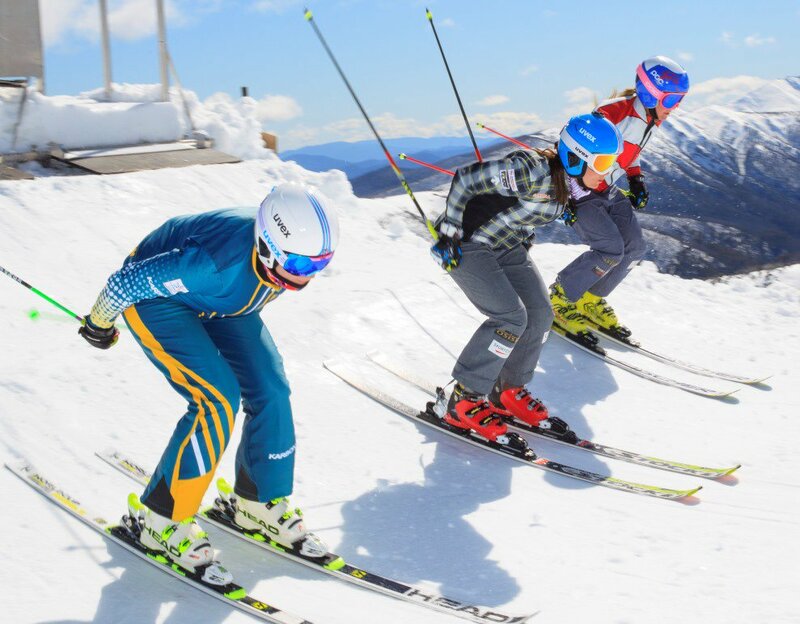 There is nothing quite like snowsports. It truly is a unique experience where students are immersed in an environment that calls for a unique set of physical requirements. We understand that sometimes there are a number of requisites teachers need to gain approval. 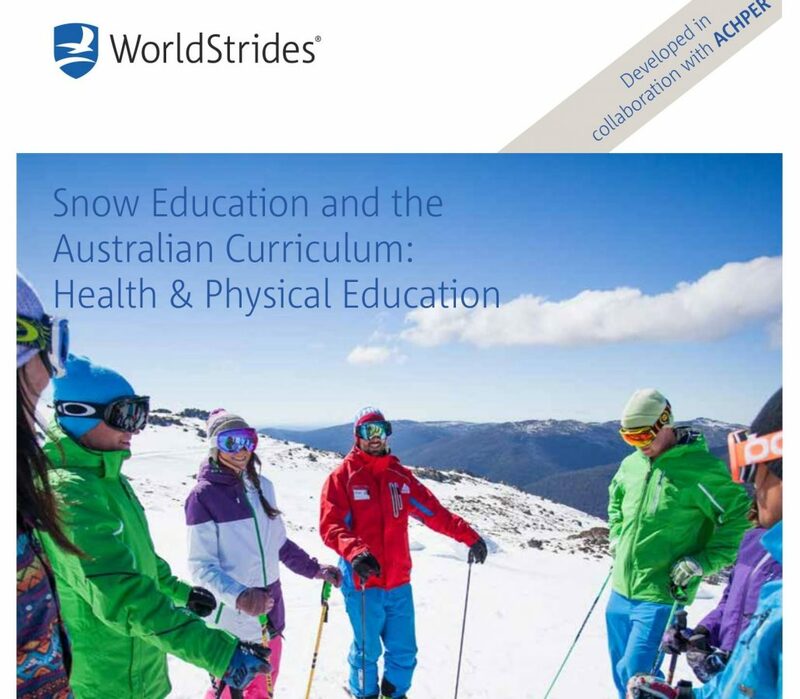 That’s why we have created the following documents to help ensure everyone within your school shares your vision for educational travel and understand the immense value of snowsports.